Wise Business Plans > Get Your Business and Website Seen! 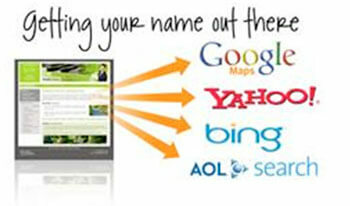 National Exposure – Get seen with the top search engines; Google, Yahoo, and Bing. More exposure means more revenue for your growing business.